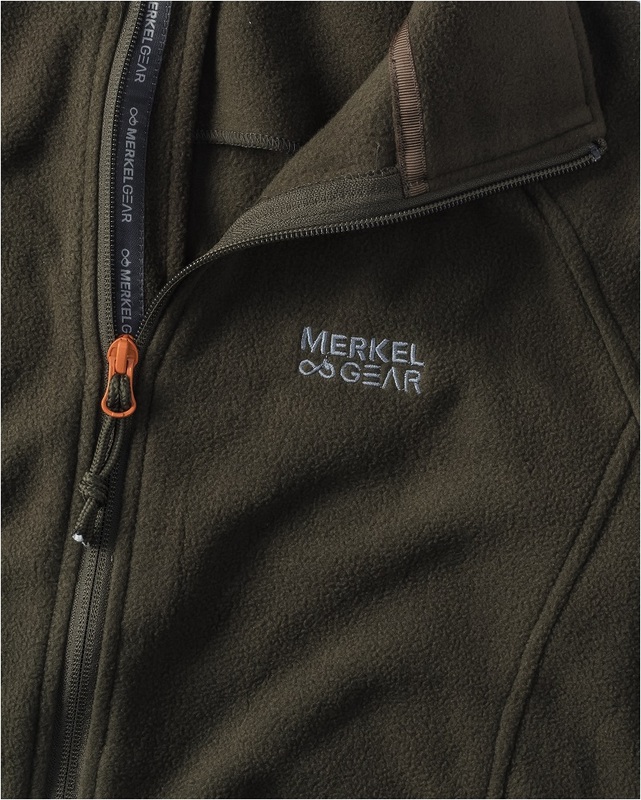 The MerkelGEAR Base Fleece Jacket is a very high quality and lightweight fleece jacket for all kinds of outdoor activities. 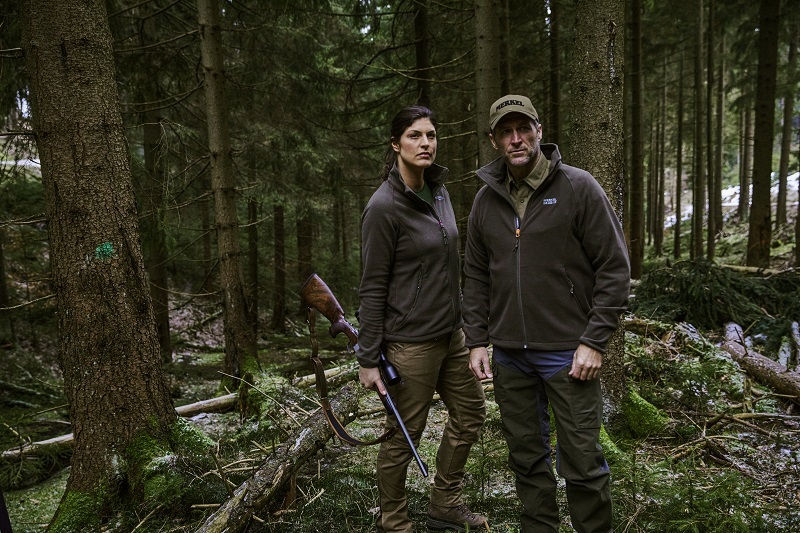 Noteworthy is the excellent price/performance ratio of this fleece jacket that can be worn solo or as an additional layer. 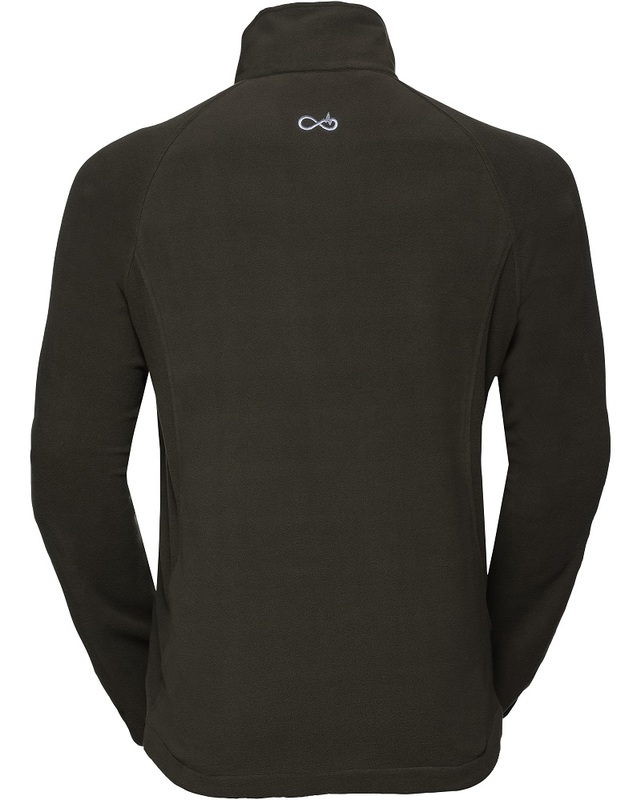 Made of 170g/m² high-density, non-pilling olive-coloured fleece, the Base Fleece jacket is cut in a straight, not too loose fit. Slightly longer cut at the back. The sleeves are tight-fitting and double pre-shaped at the elbows. The hem is width-adjustable by means of sturdy elastic. Reinforced storm flap. Logo embroideries. YKK zip fastenings.